Apartments in Mumbai can cost a lifetime. Hence this brief to convert a 1bed apartment in Breach Candy to a 2 bed apartment wasnt a surprise. Rather the challenge was to make this feel spacious. Meticulous space planning and furniture that converts into multiple uses as the day and function changes, was the key to resolving this challenge. Previous Previous post: A classy 4 bed apartment,Breach Candy. 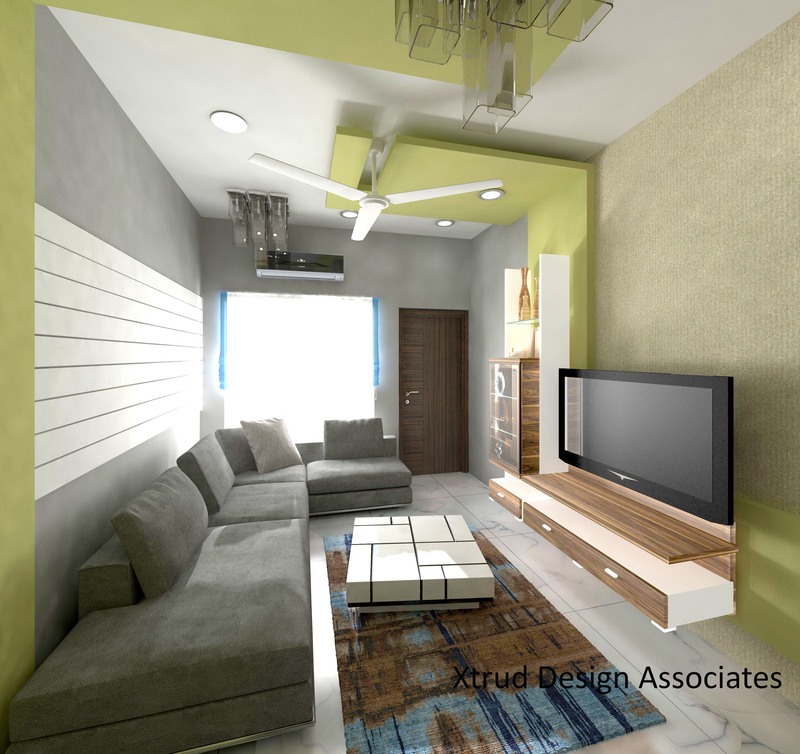 Next Next post: A Modern abode for a young family, Wadala.